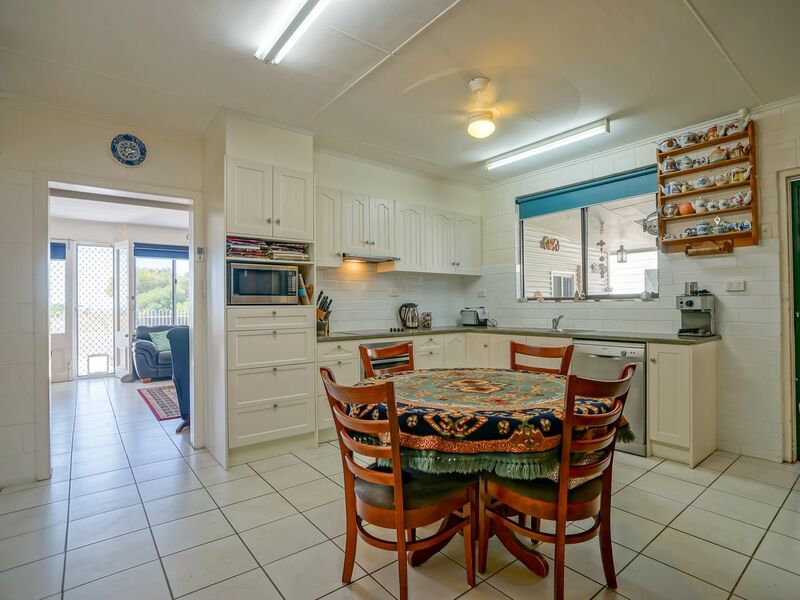 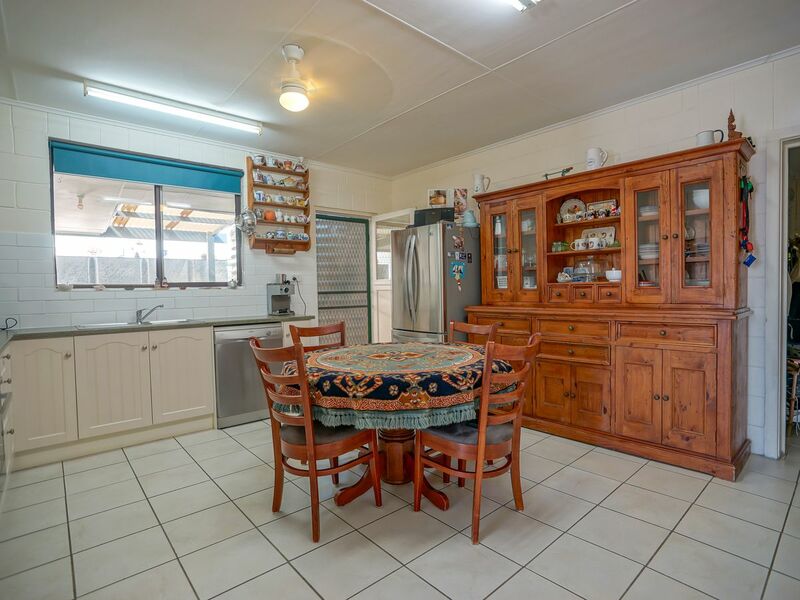 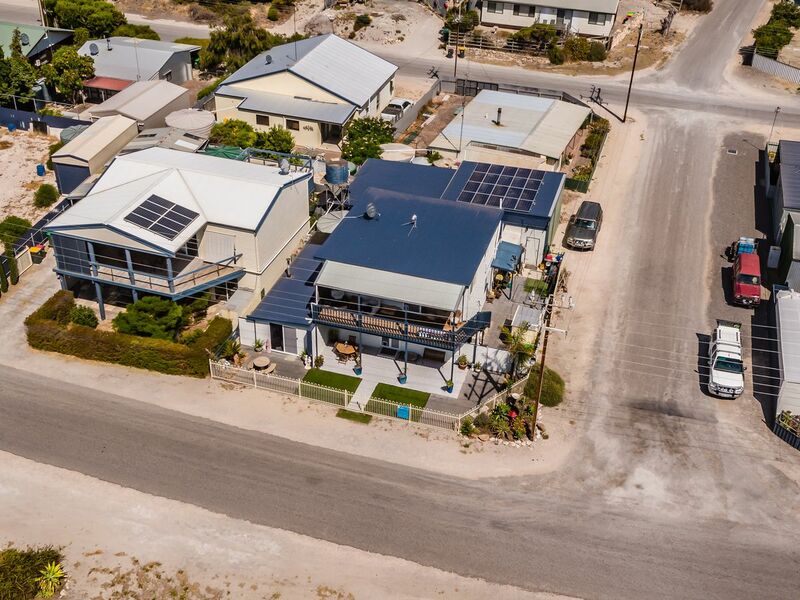 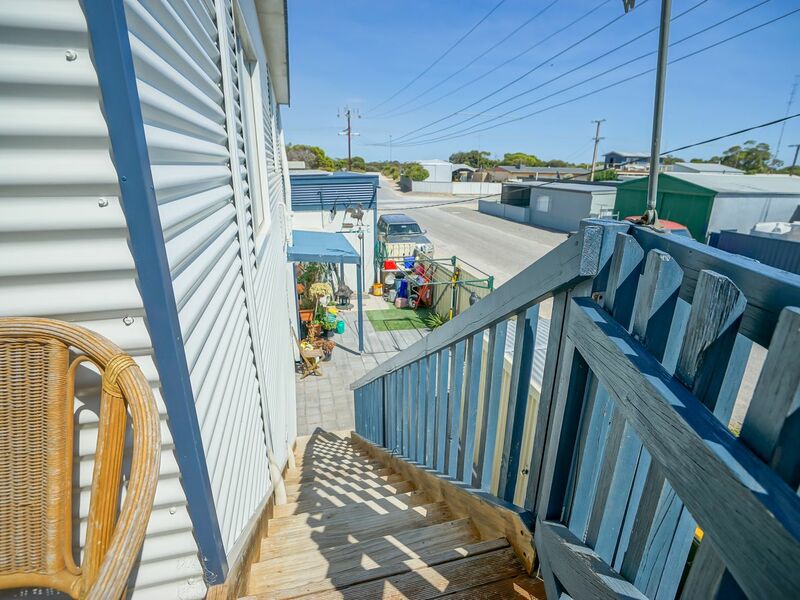 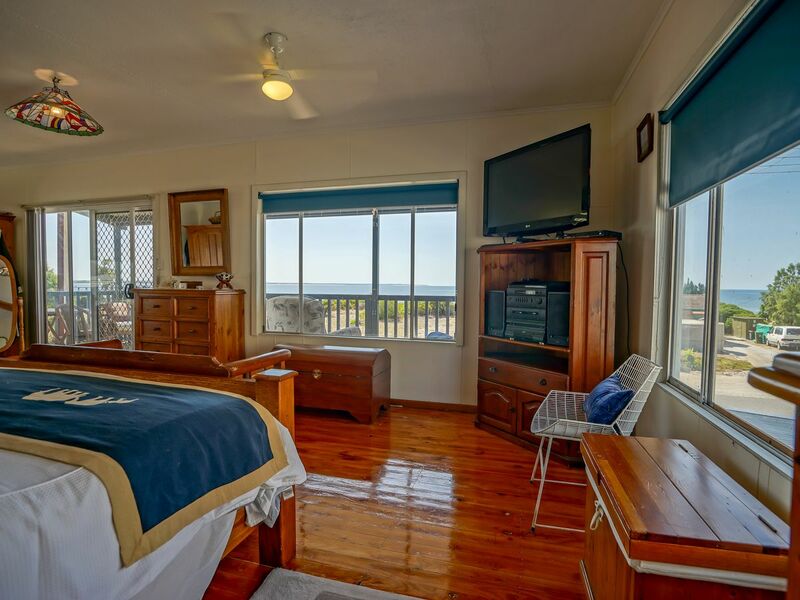 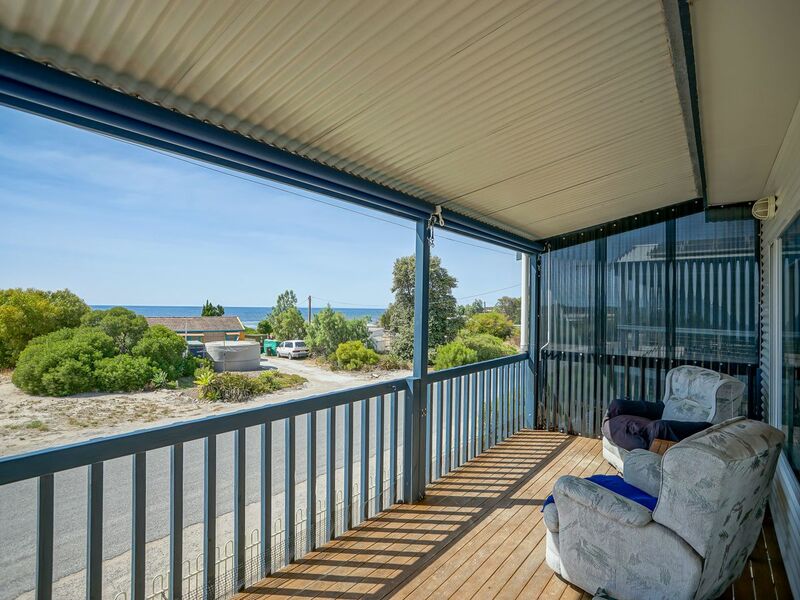 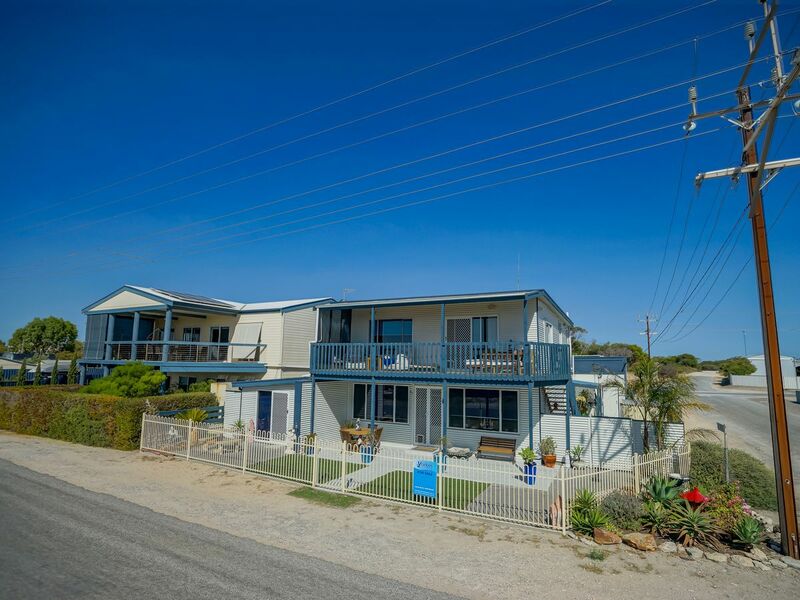 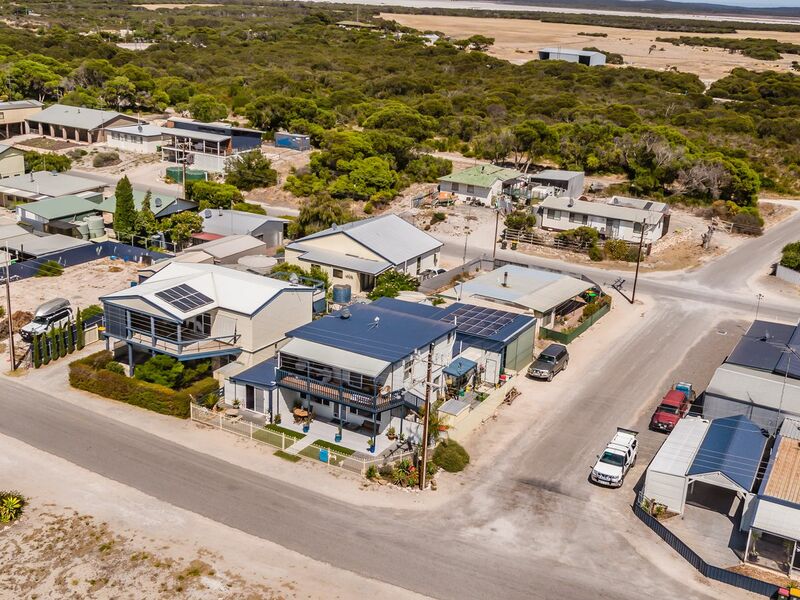 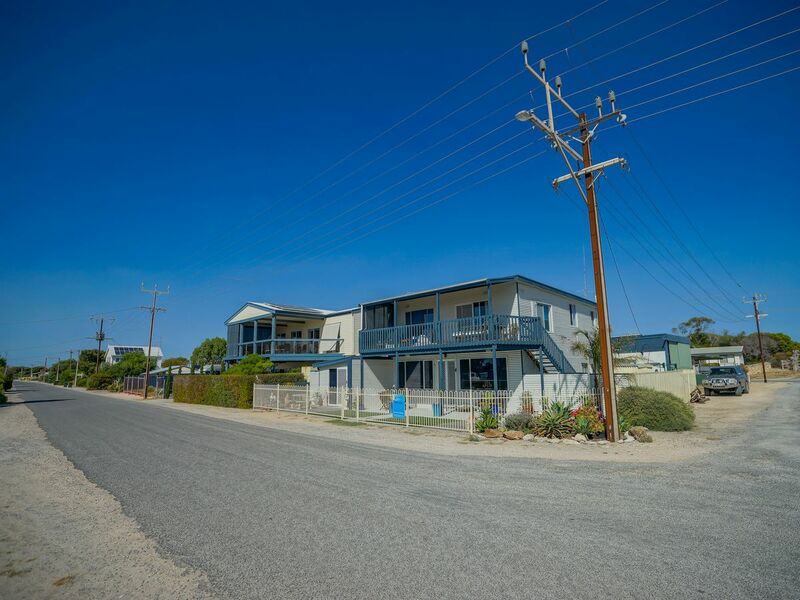 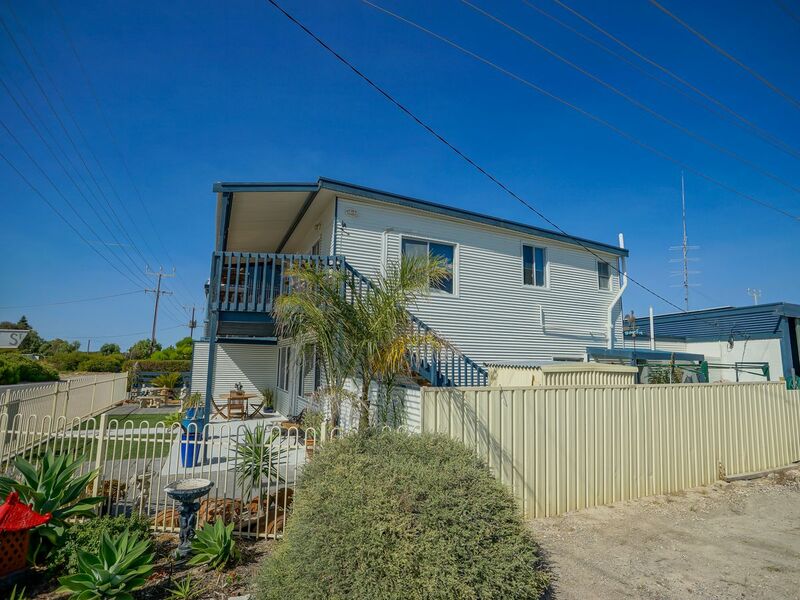 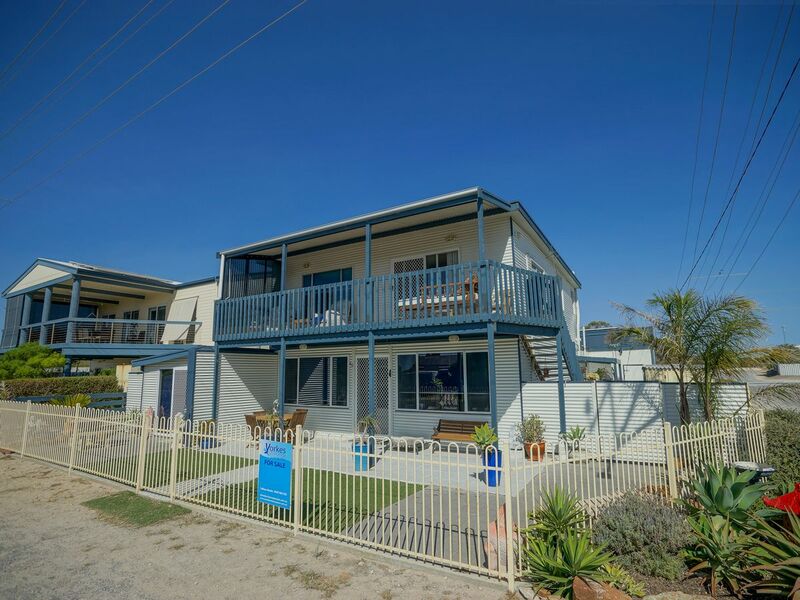 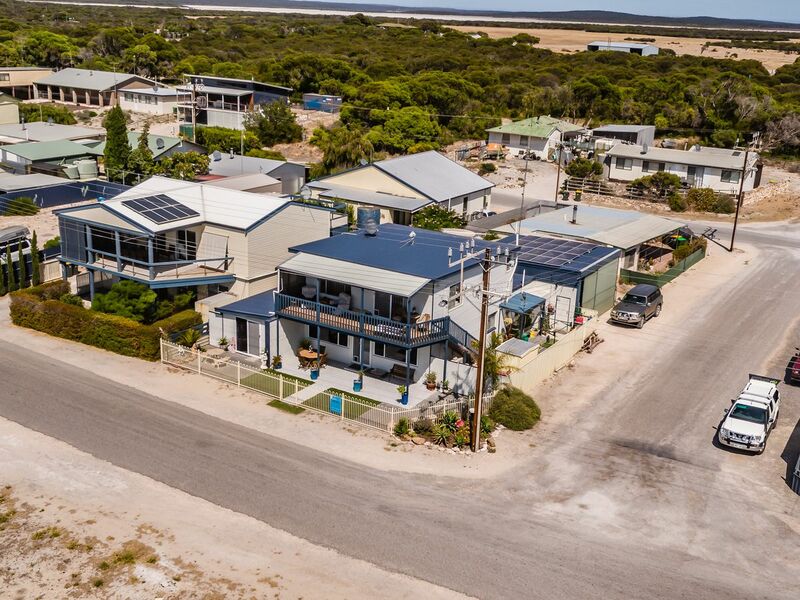 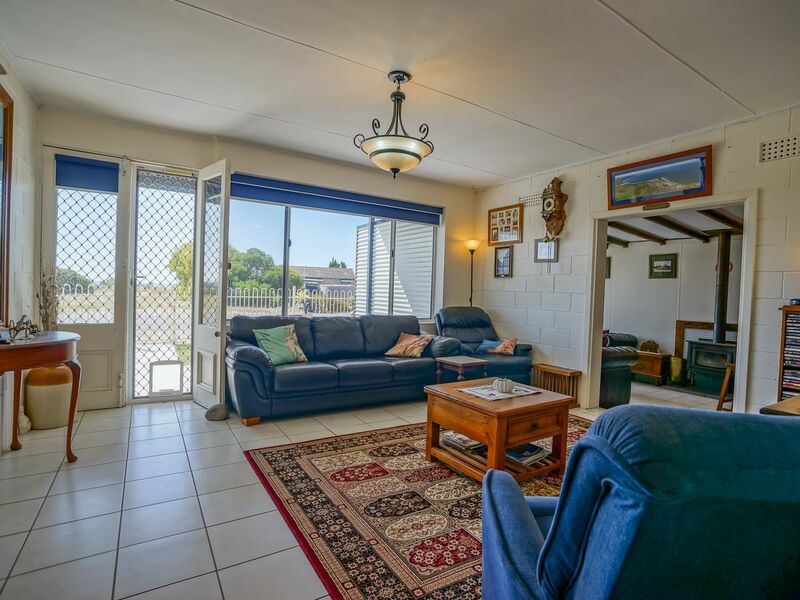 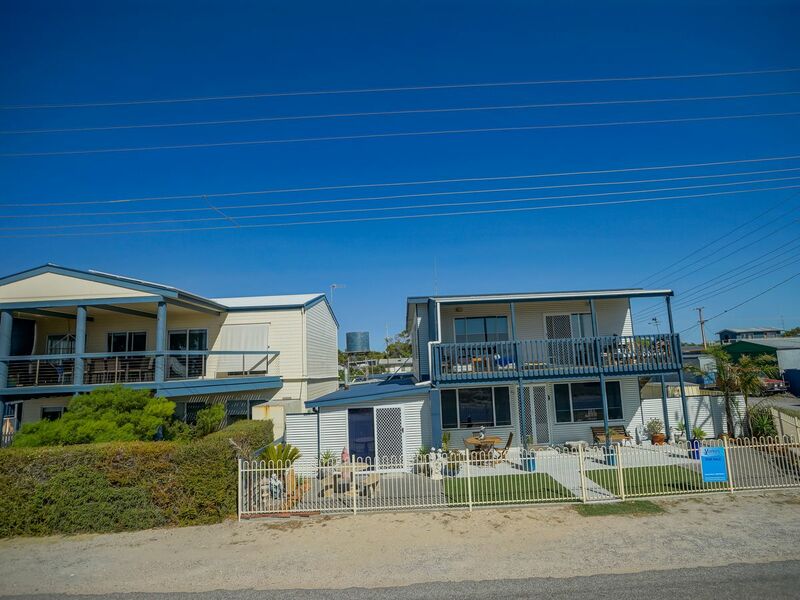 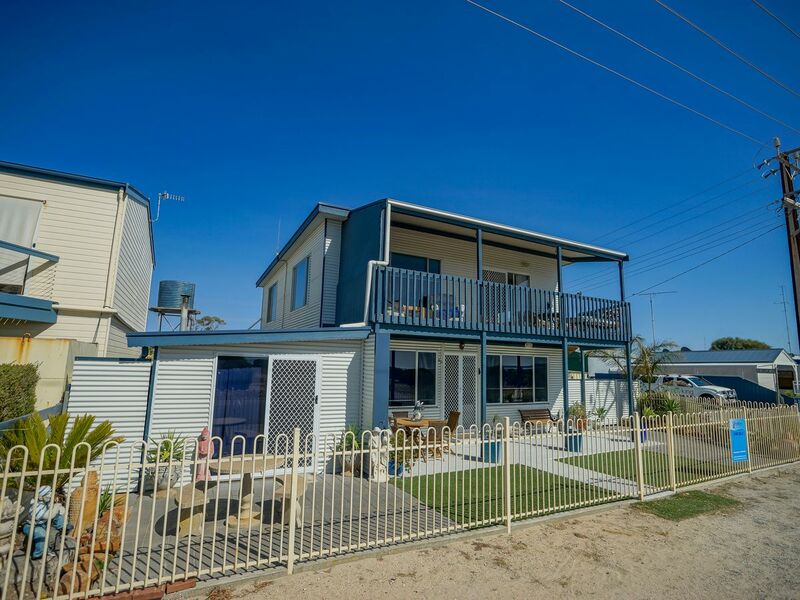 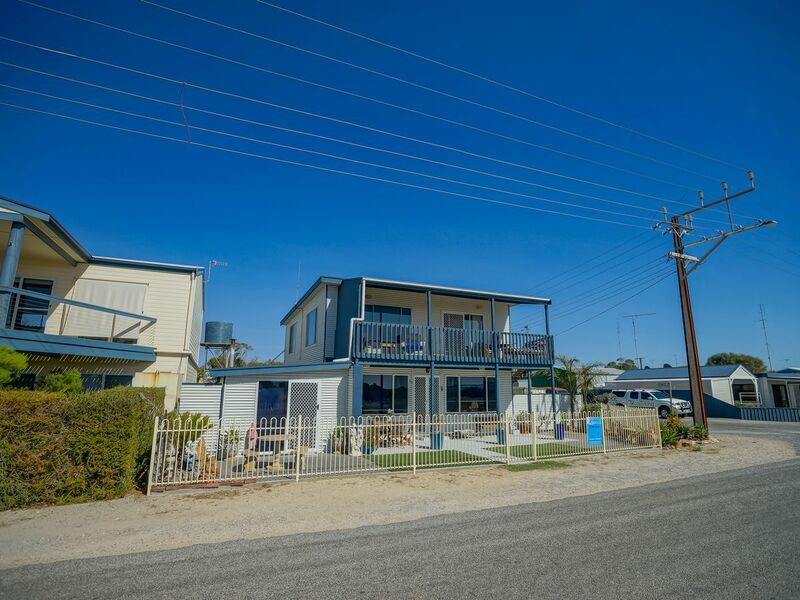 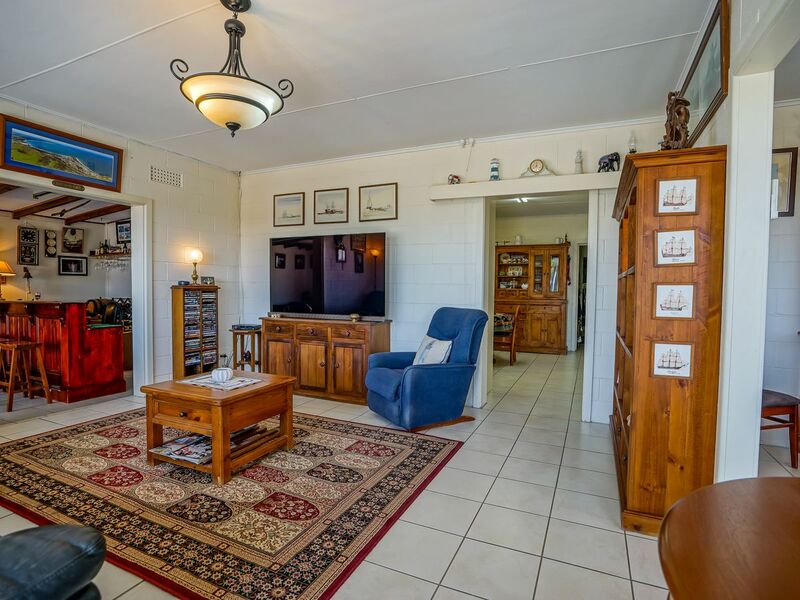 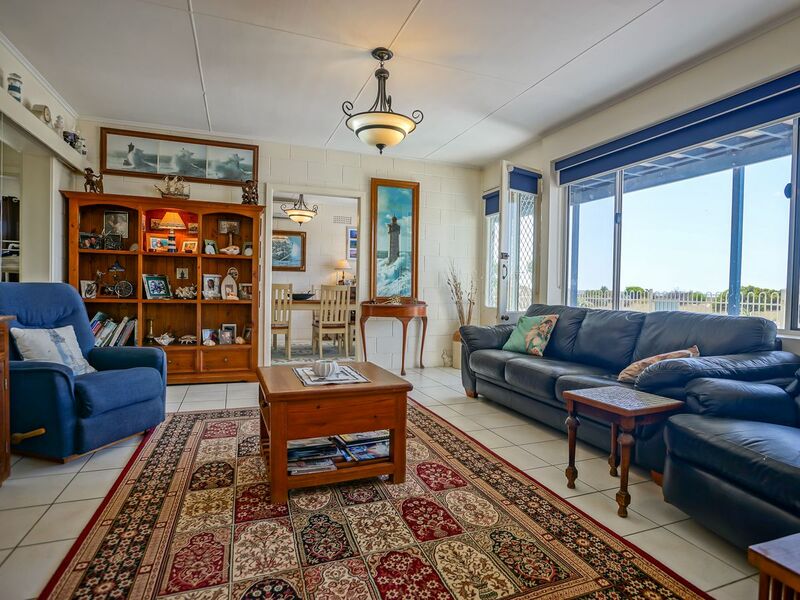 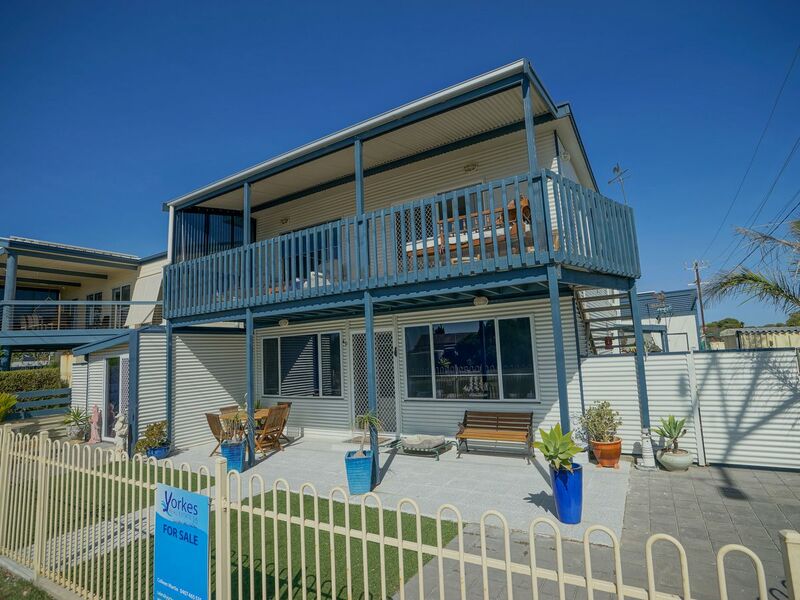 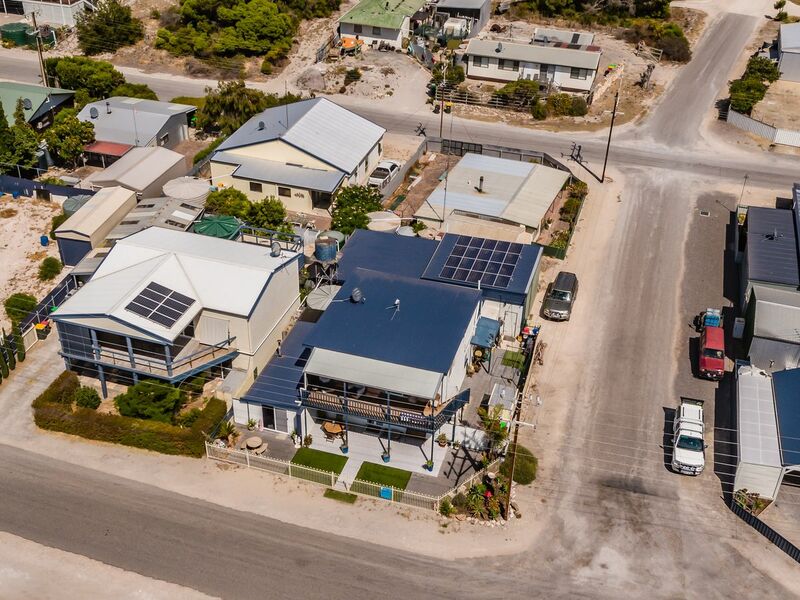 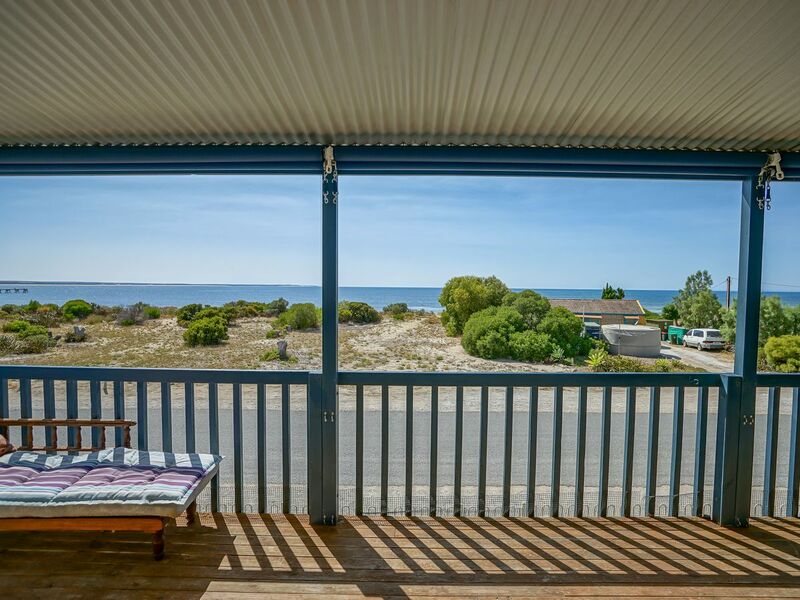 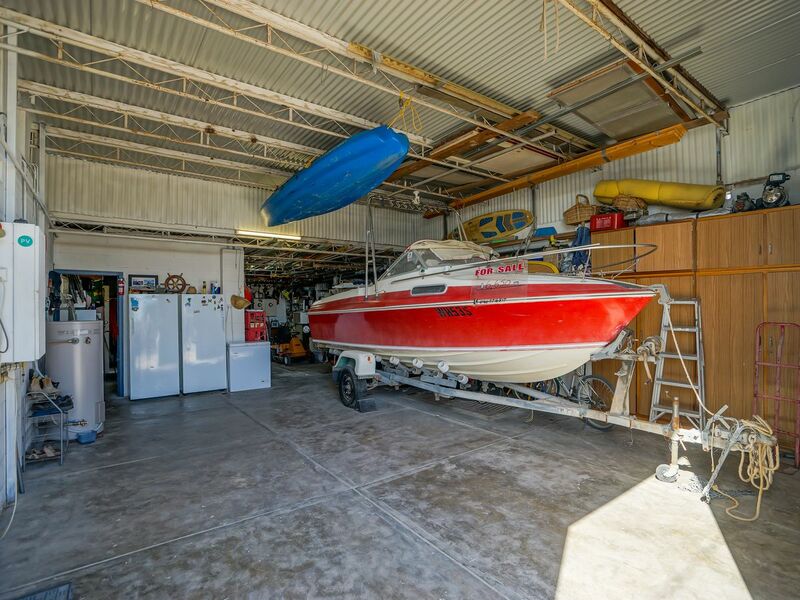 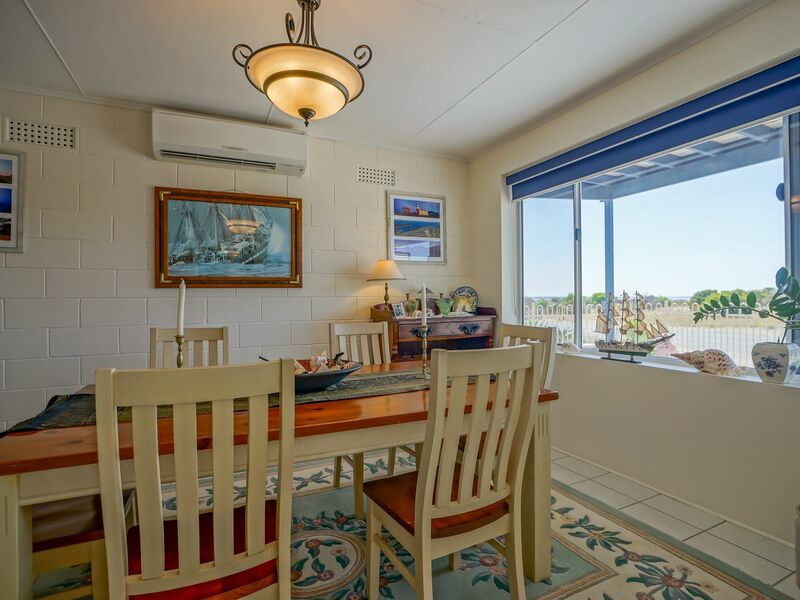 Beachfront Home Ocean & Sunset view’s, to Kangaroo Island on a clear day; 20m walk onto the sand, a short walk to the jetty, boat-ramp & Tavern. 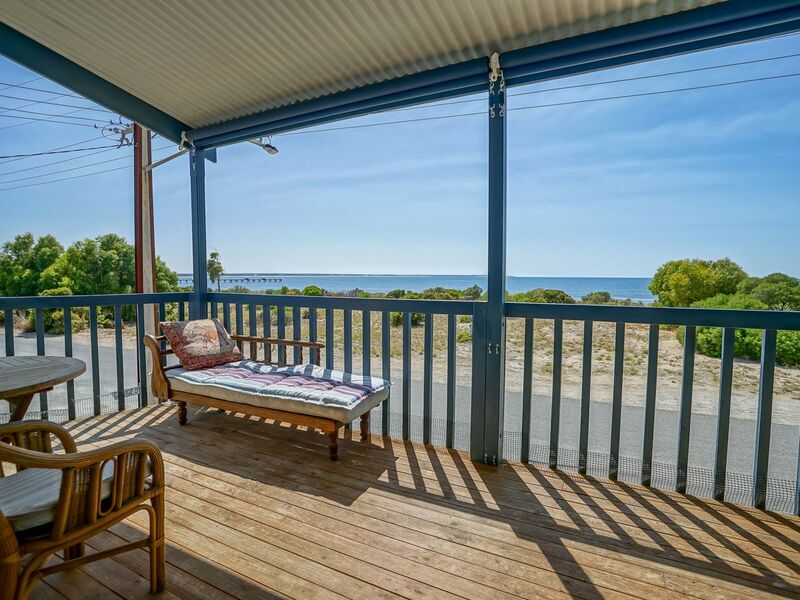 This is a lovely, relaxed beach house that pays full tribute to the sea and views. 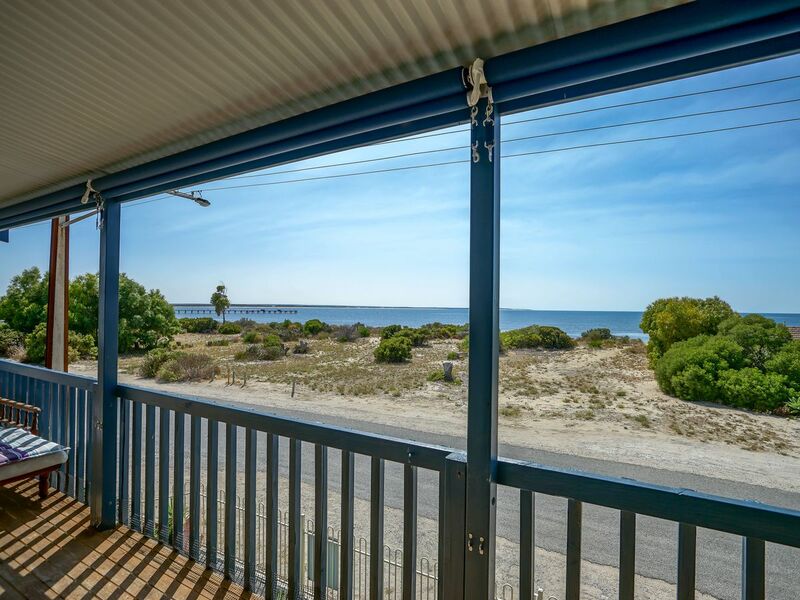 Open the front door and the salty sea air and warm sun instantly takes you away from what-ever is happening in the rest of your daily life. 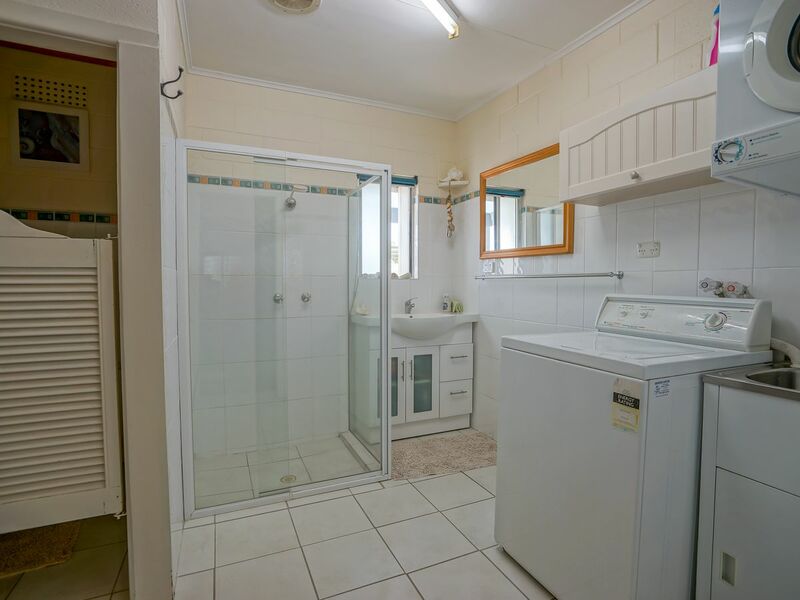 It is truly exhilarating. 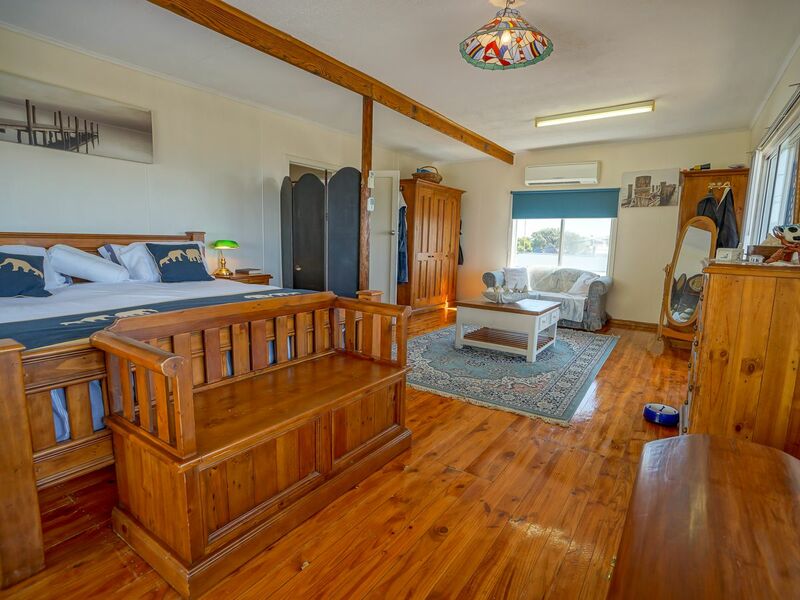 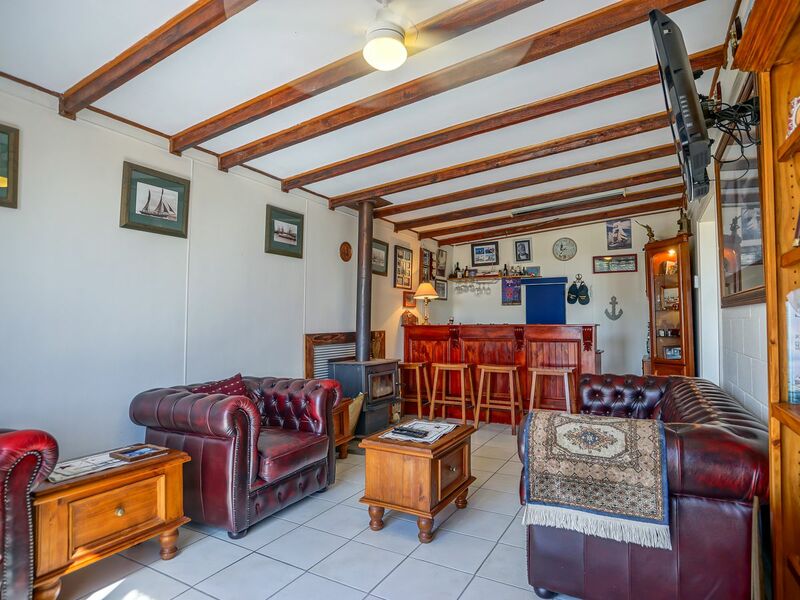 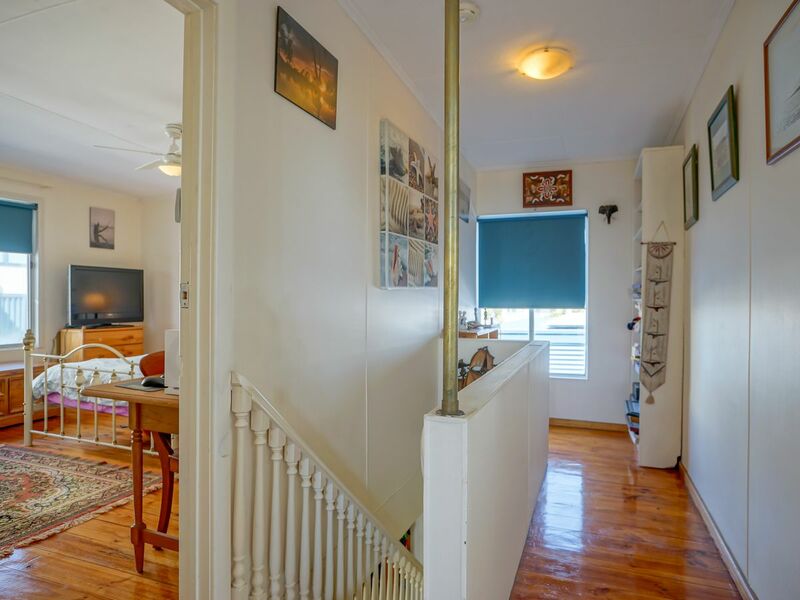 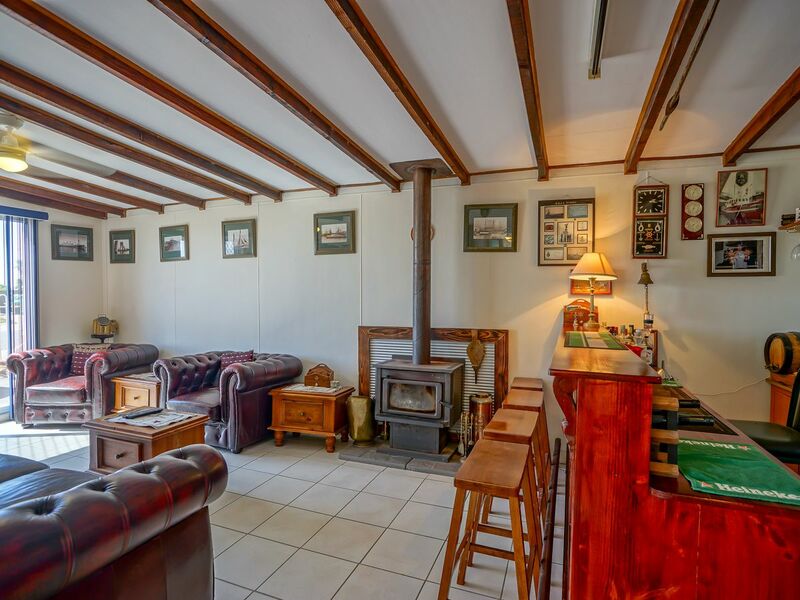 Downstairs this home takes in the best sea (and sunset) views from the comfort of the couch in the living room, the cosy bar room with a combustion heater, & separate formal dining room with r/c s/s a/c. 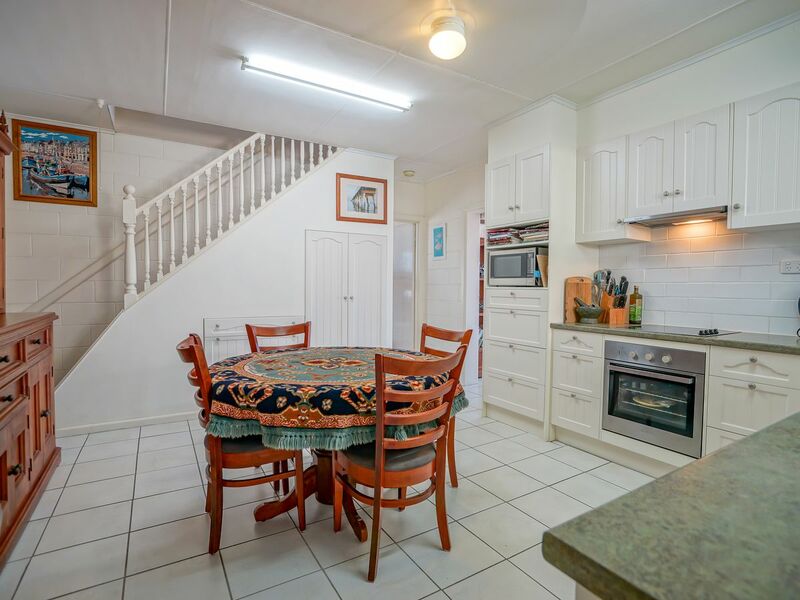 The Kitchen is modern & fully equipped with halogen hotplates, sink, dishwasher, loads of storage space & a dining table & chairs. 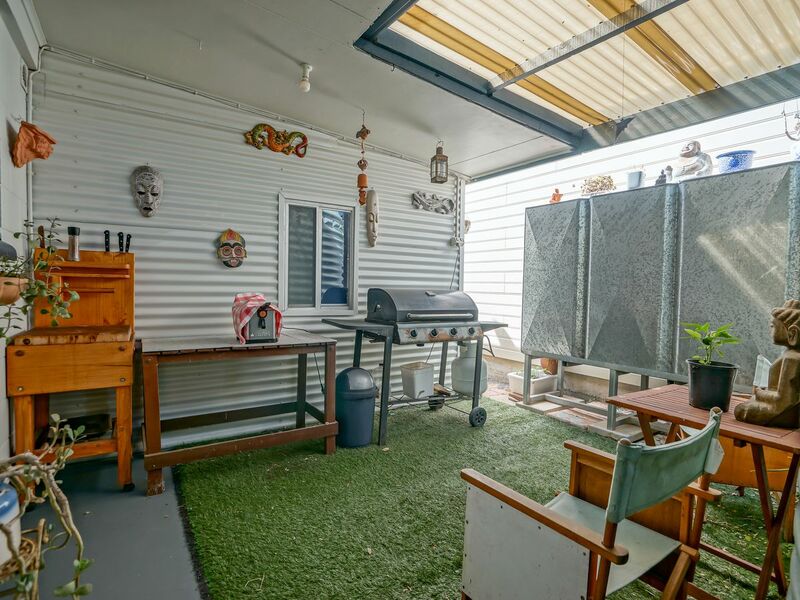 Enjoy the outside kitchen privately hidden beside the main indoor kitchen. 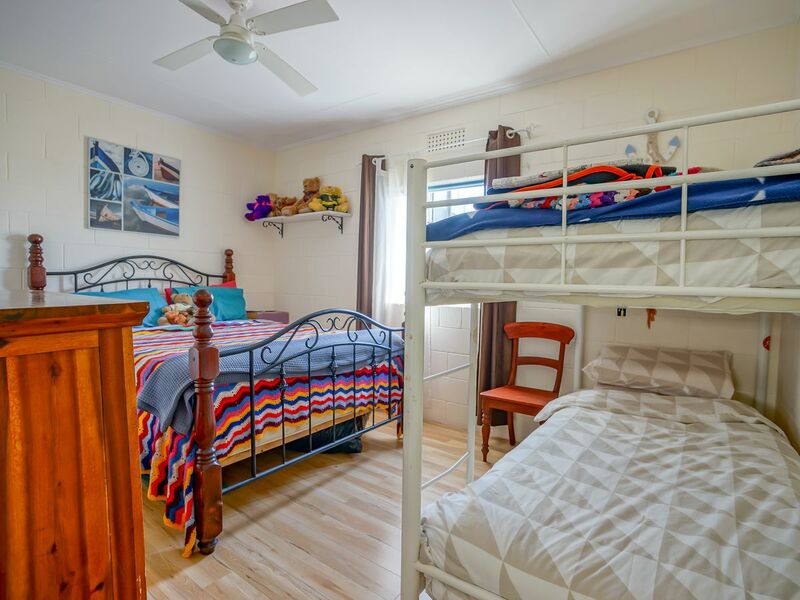 2 large bedrooms for the family & a fully renovated bathroom/ laundry. 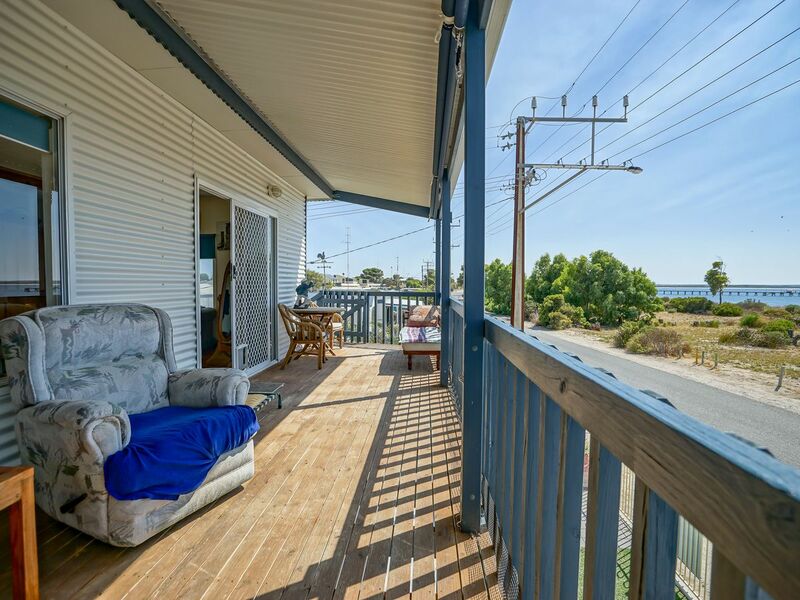 Upstairs the view from the master bedroom / living room is extraordinary spanning 8m wide by 5m deep with s/s a/c, hardwood timber floorboards and the large balcony overlooking the bay. 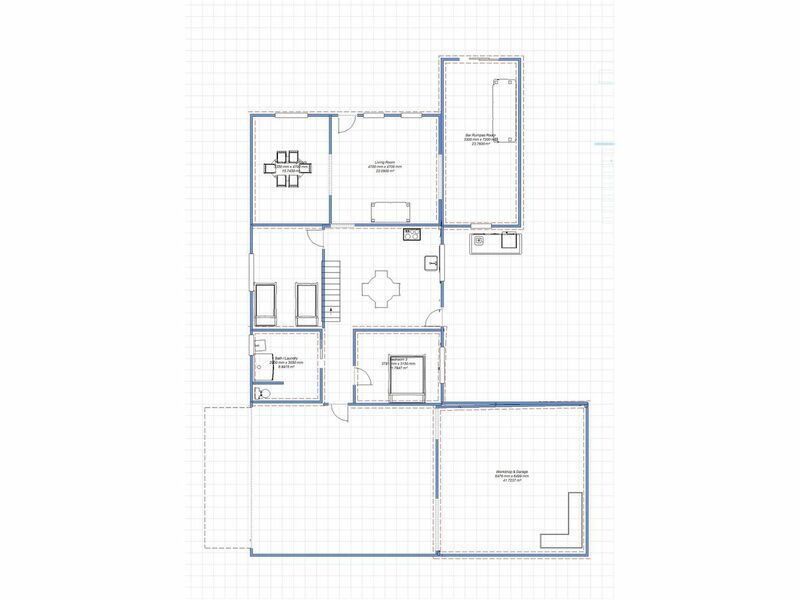 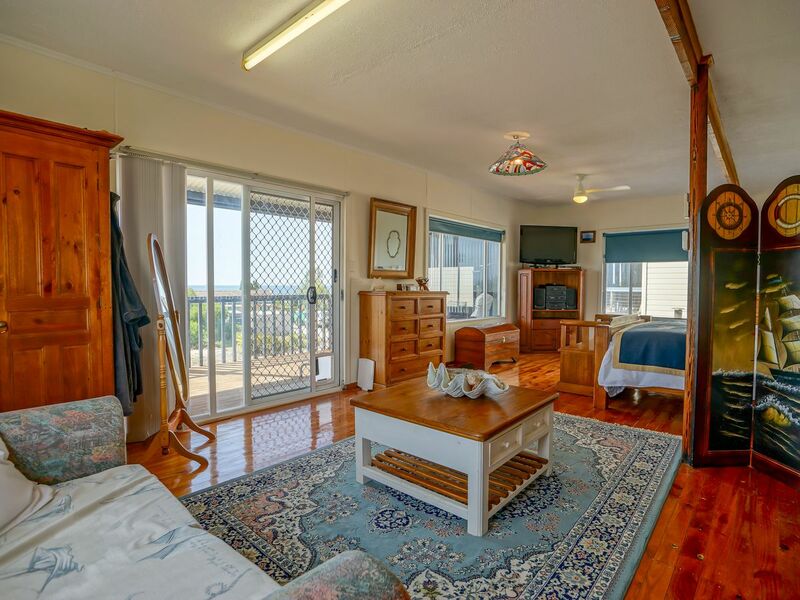 The large 2nd bedroom upstairs is also used as an office. 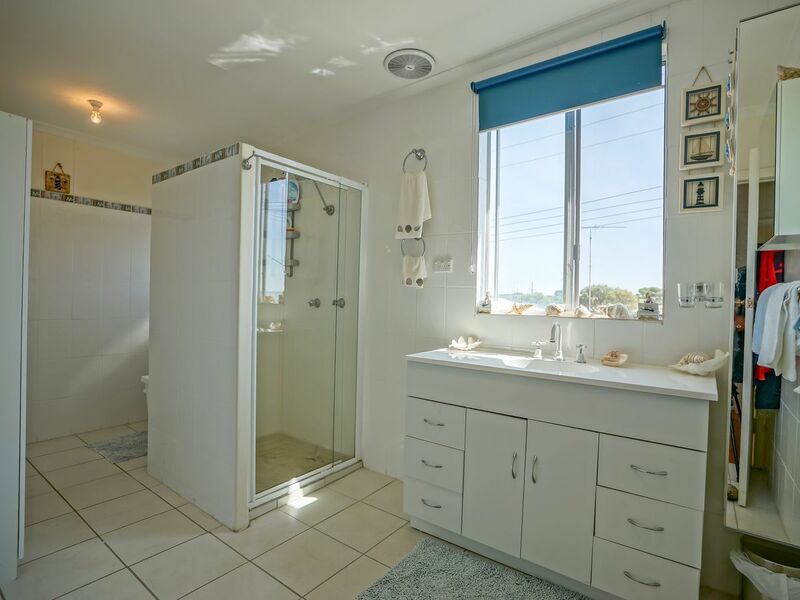 The bathroom is a crisp white with a shower and vanity. 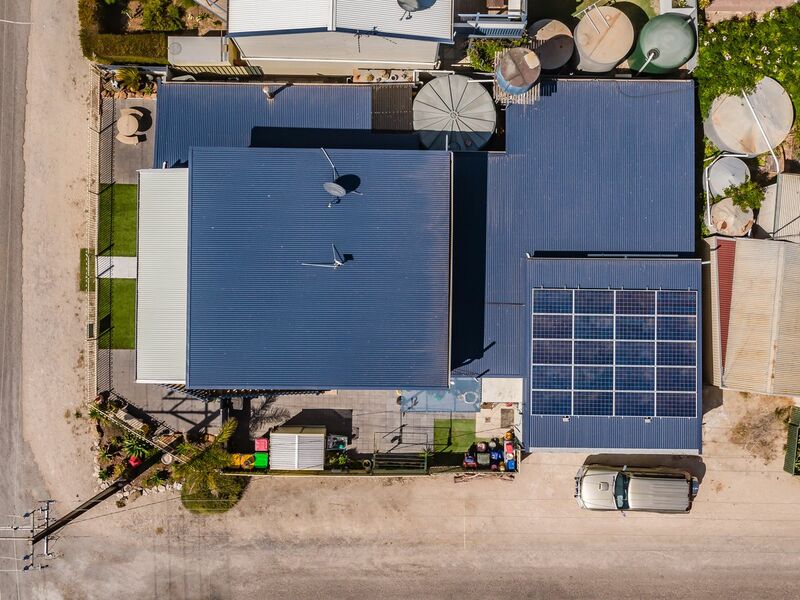 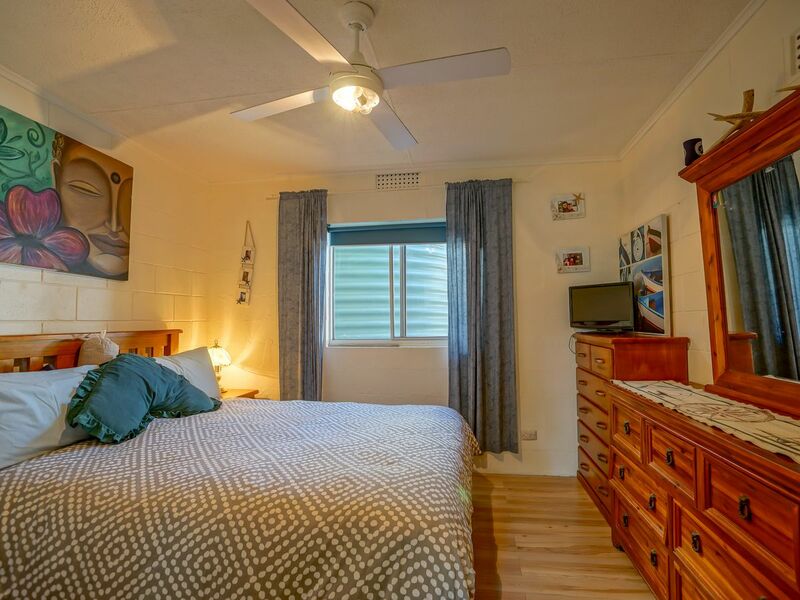 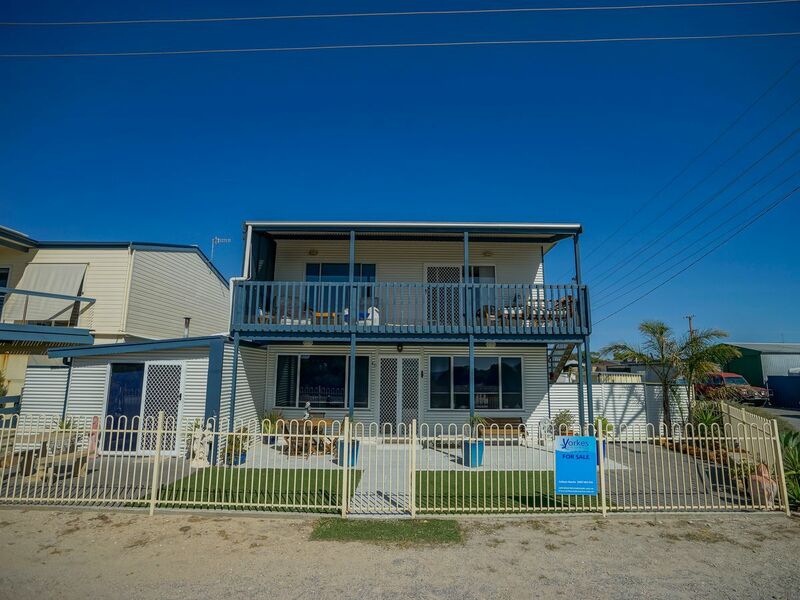 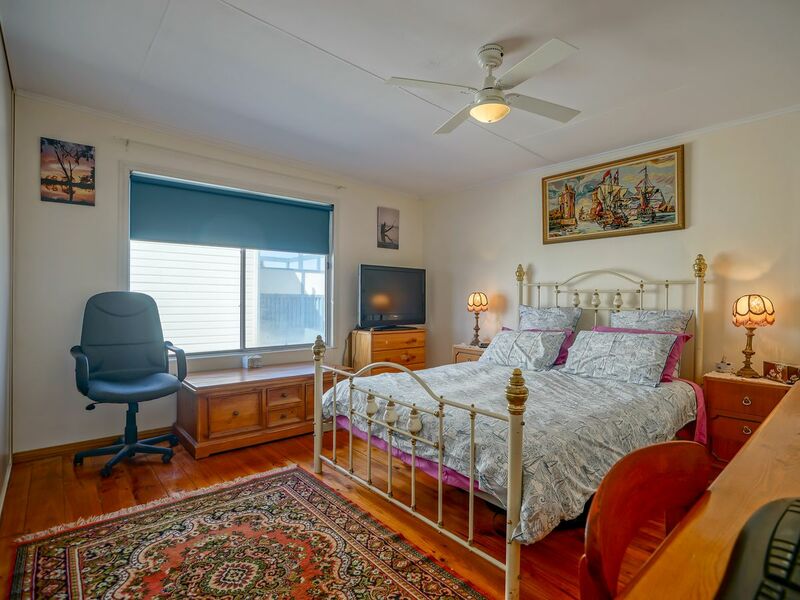 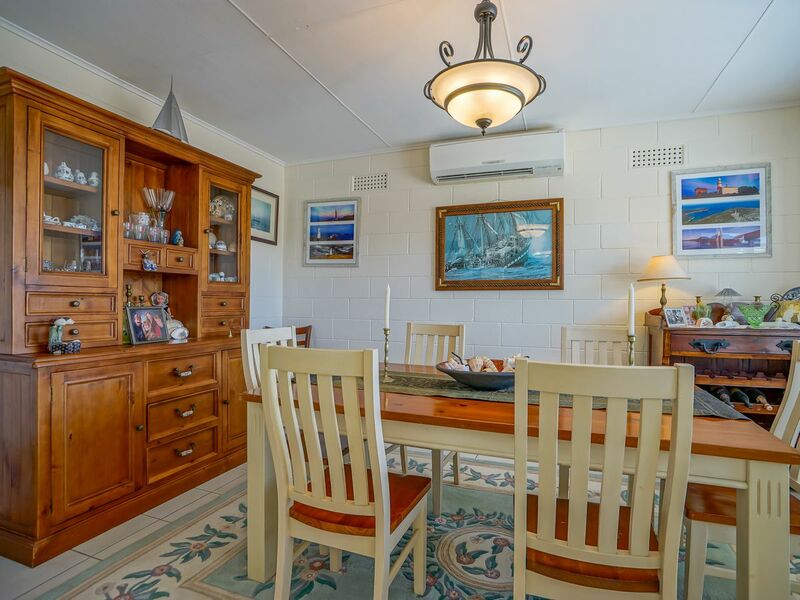 Split system air-conditioning/heating, fans in all rooms, & a combustion heater will make your stay here in the summer or winter months very comfortable. 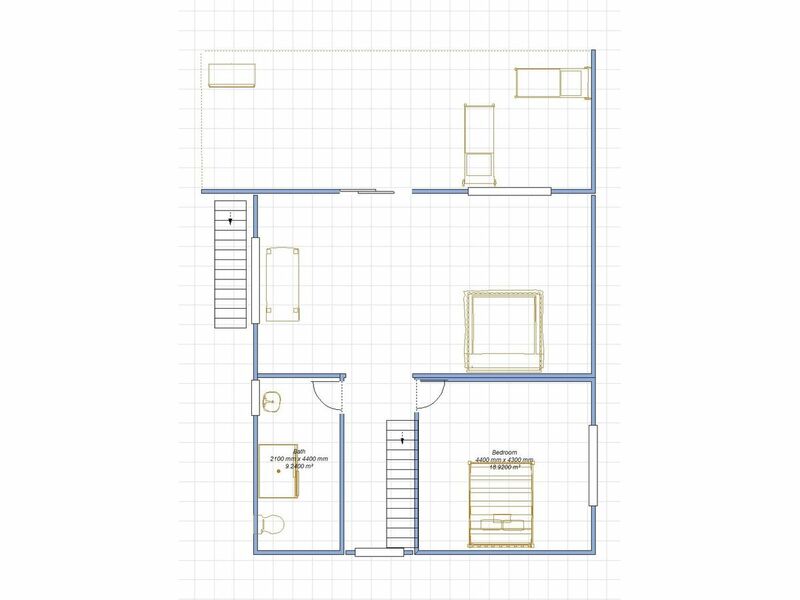 Outside there is a massive high clearance shed with a work shop 12.9 long, 14.9 wide with a third toilet. 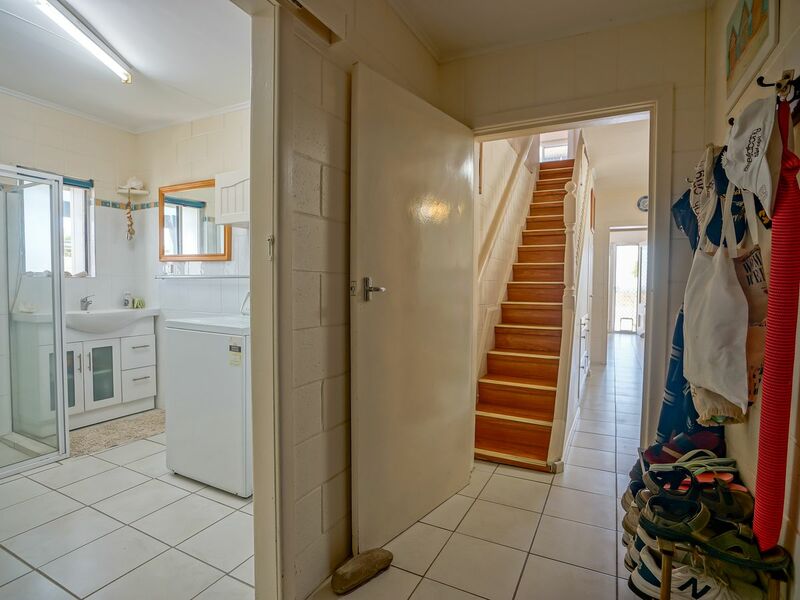 Garden shed with outside stairs to the upper level. 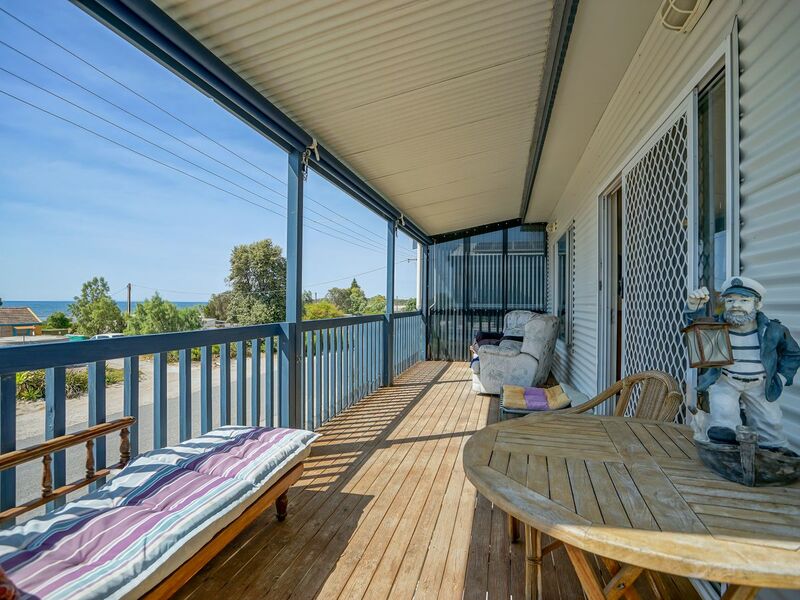 Front veranda with garden setting plus private outdoor patio and side courtyard. 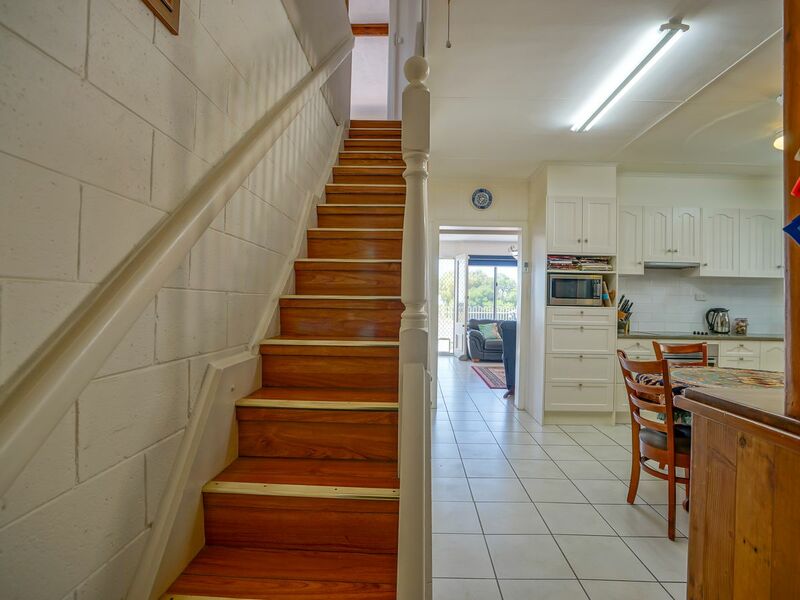 Solid brick construction downstairs ensures privacy and minimal noise. 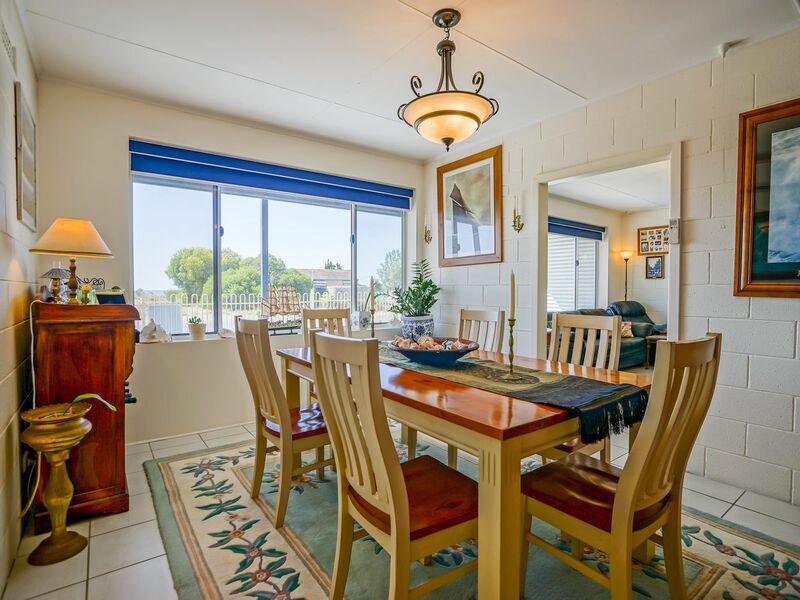 Enjoy sitting on your deck overlooking the coastline eating seafood with a nice refreshment. 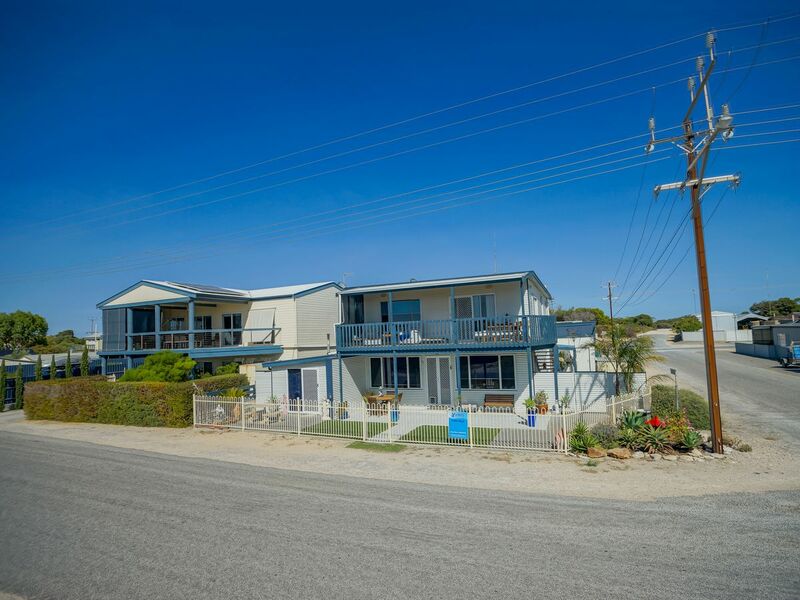 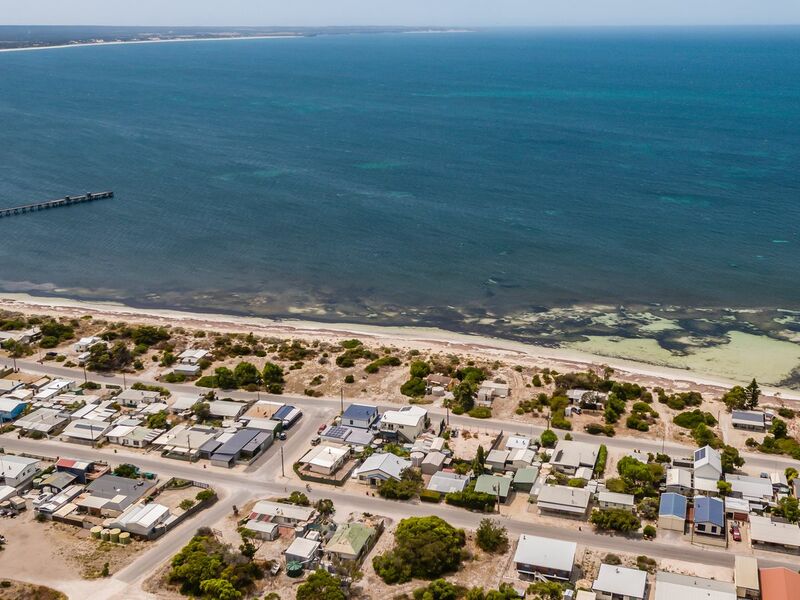 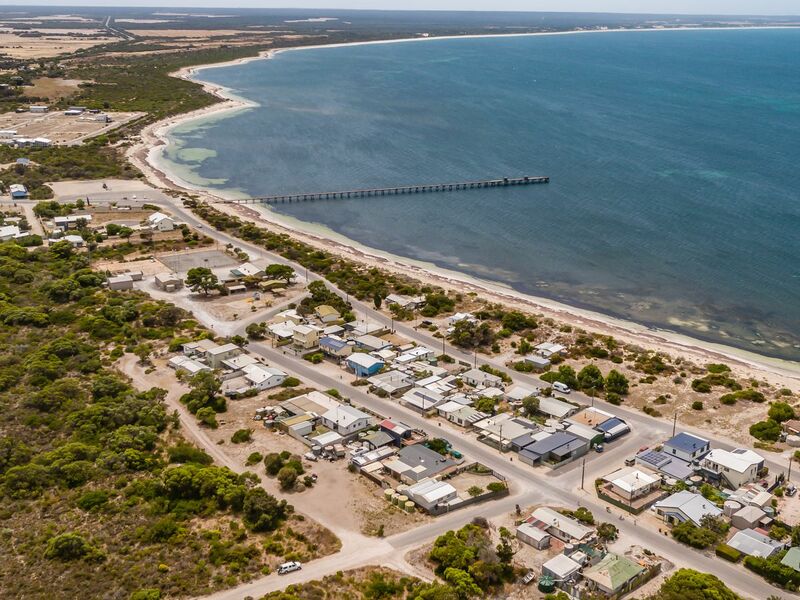 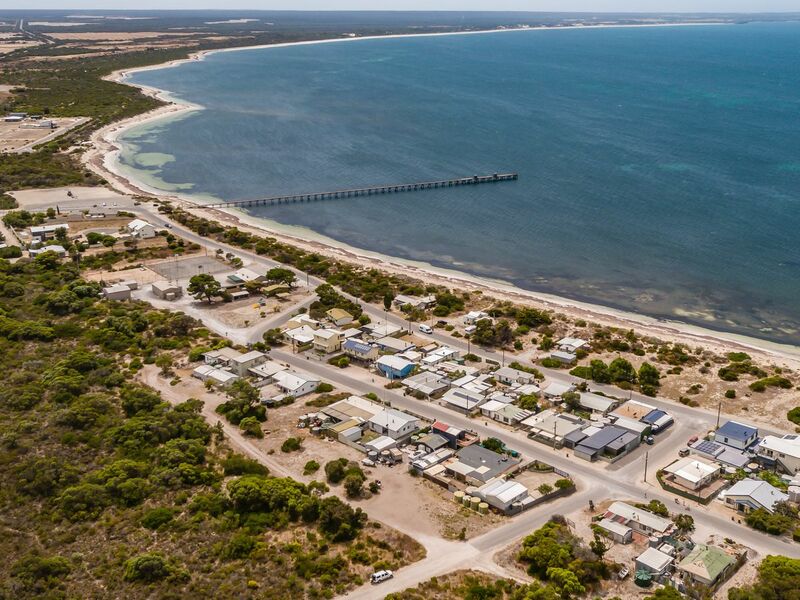 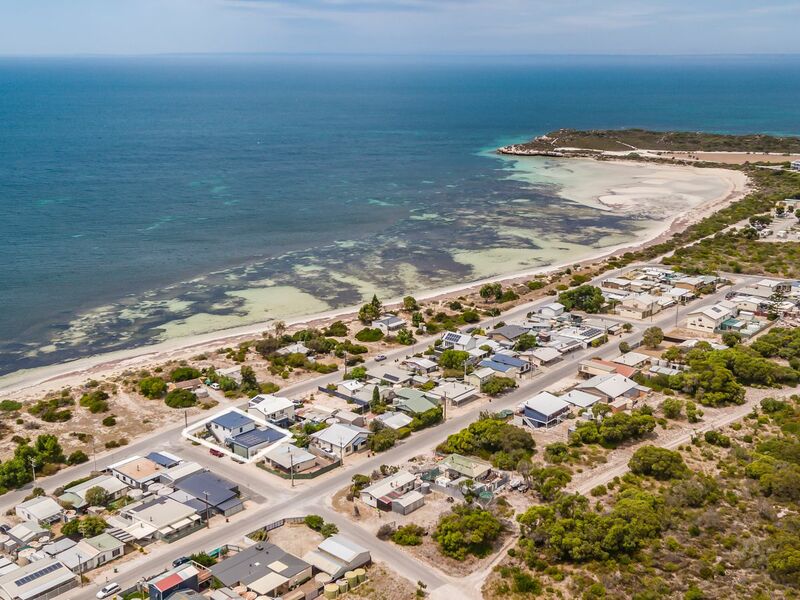 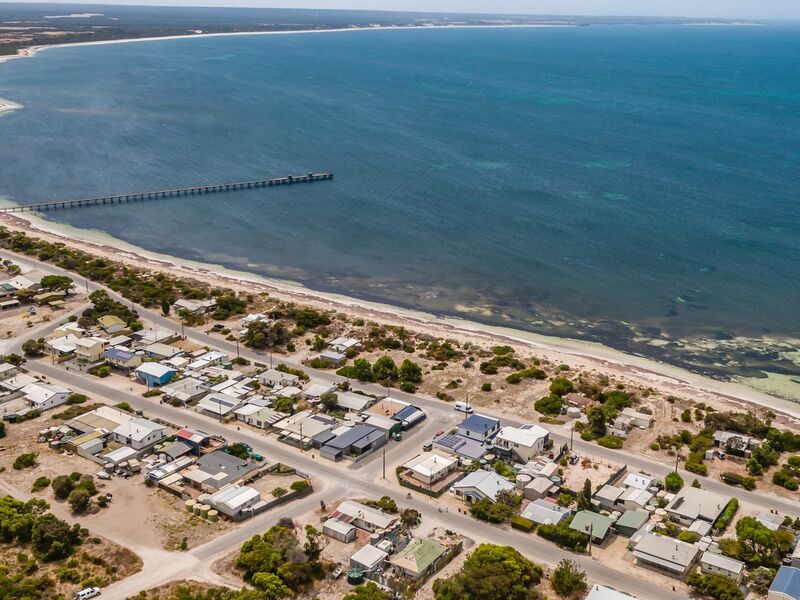 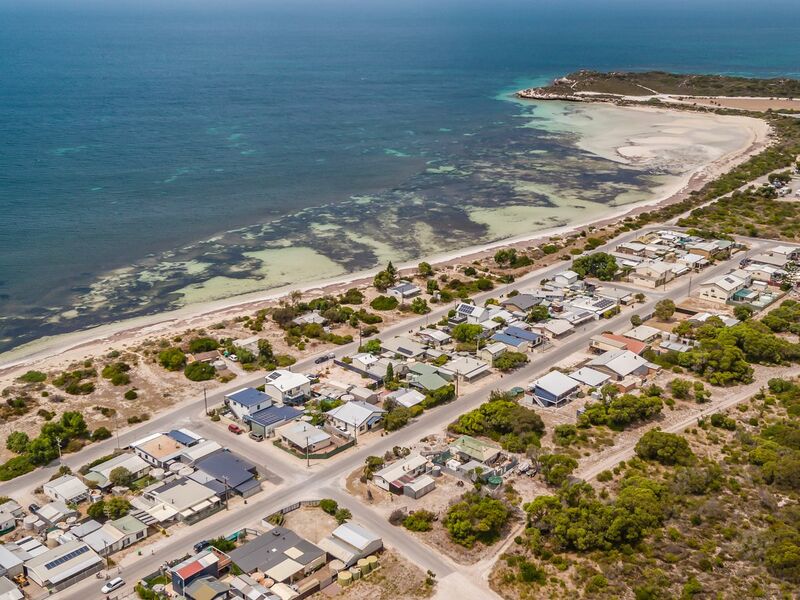 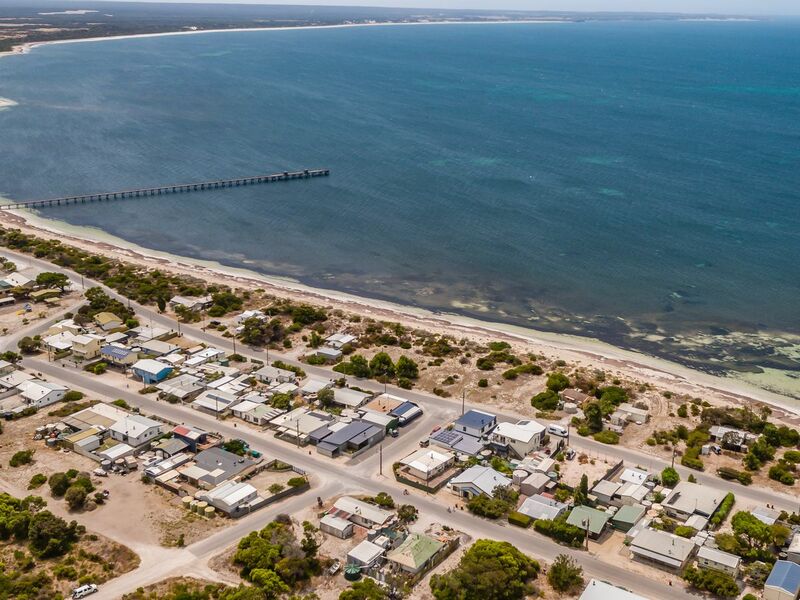 * Marion Bay is a popular holiday town at the tip of Yorke Peninsula in South Australia. 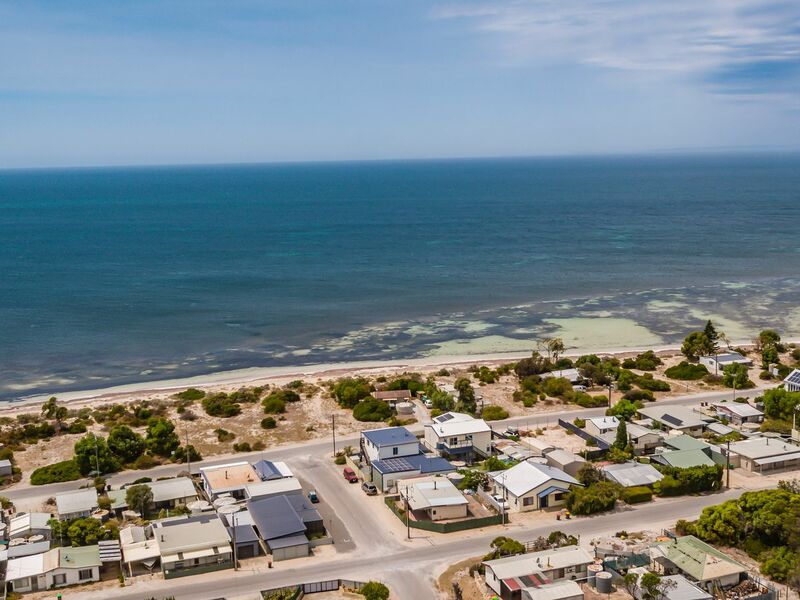 Offering a multitude of experience: Crayfish or King George whiting? 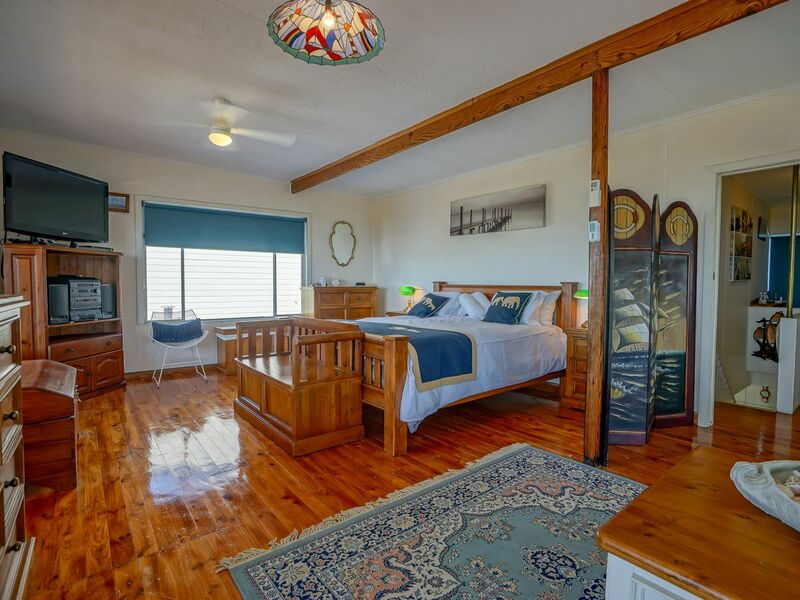 Feeling energentic, adventurous, relaxed? 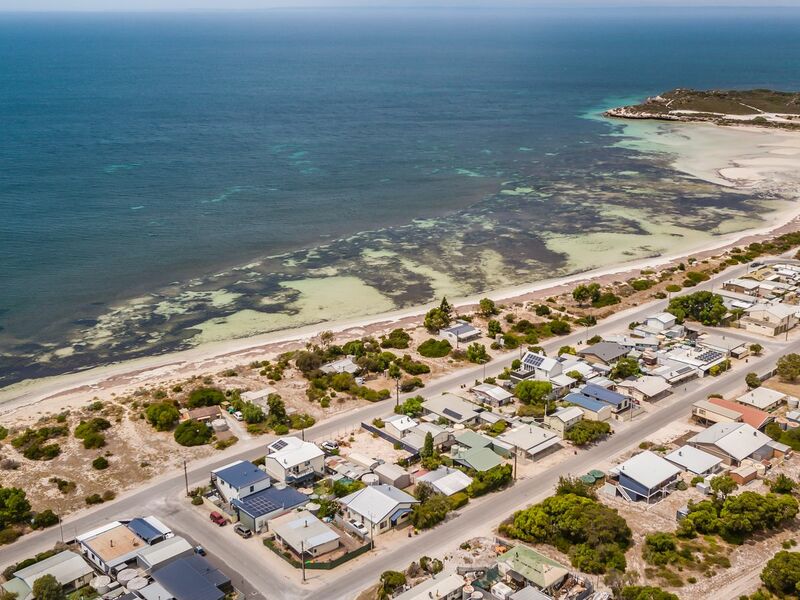 Beaches or walking trails? 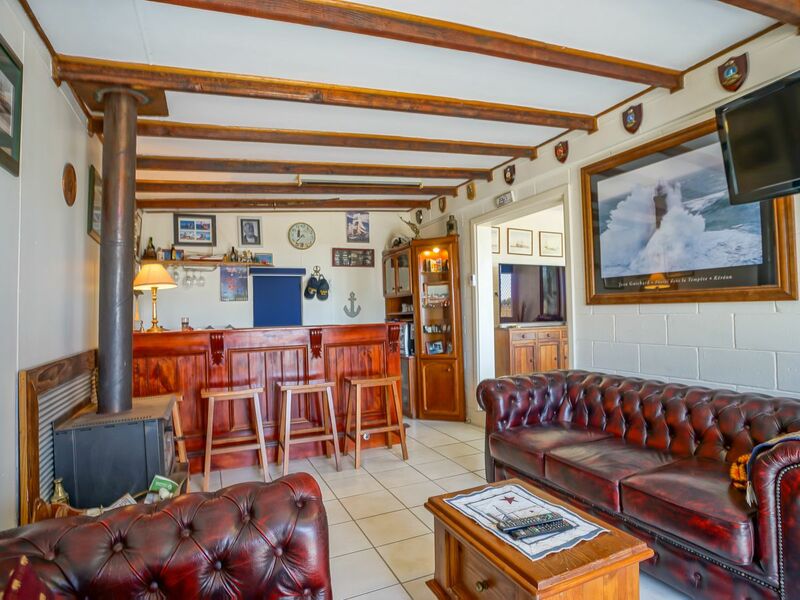 Shipwrecks or sailing? 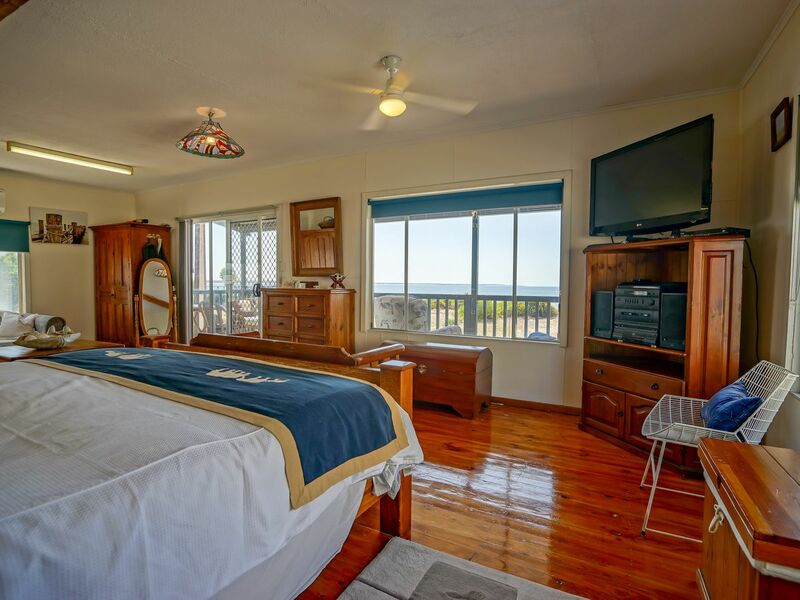 Sunrises or sunsets. 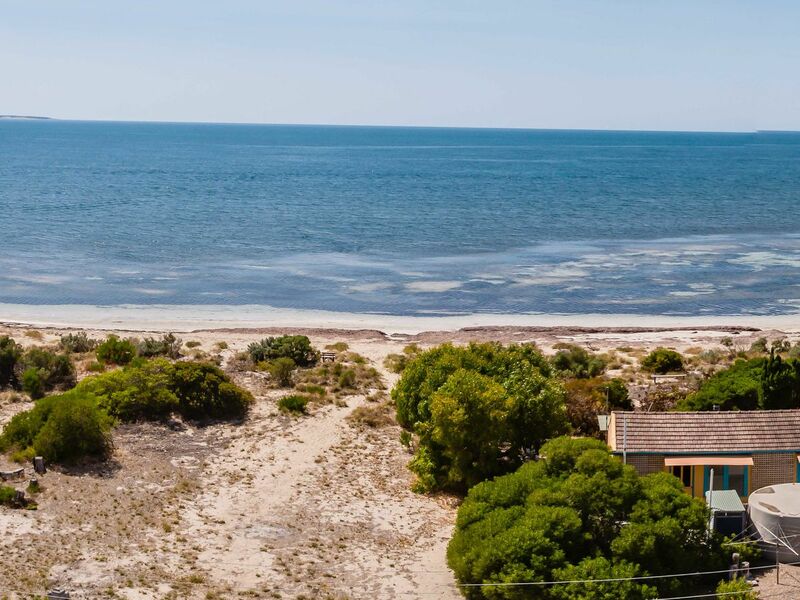 Just relaxing on a secluded footprint free beach.What would you choose? 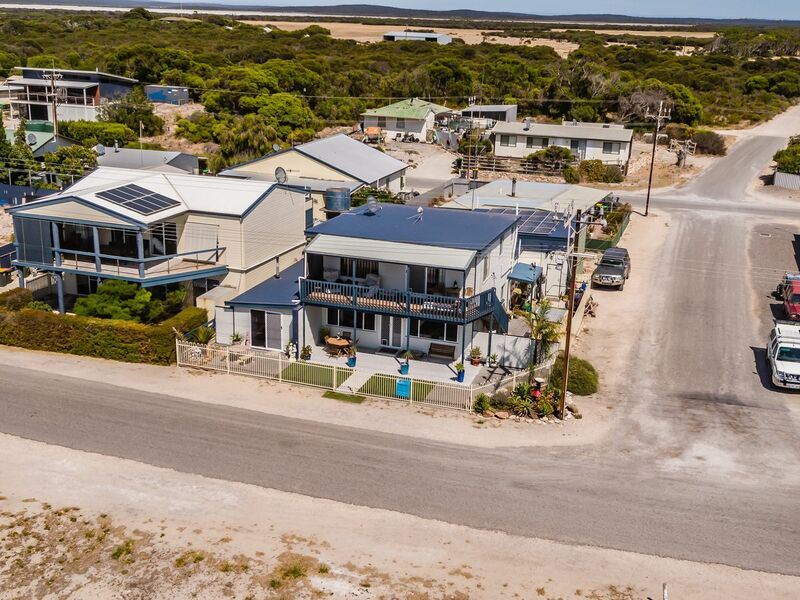 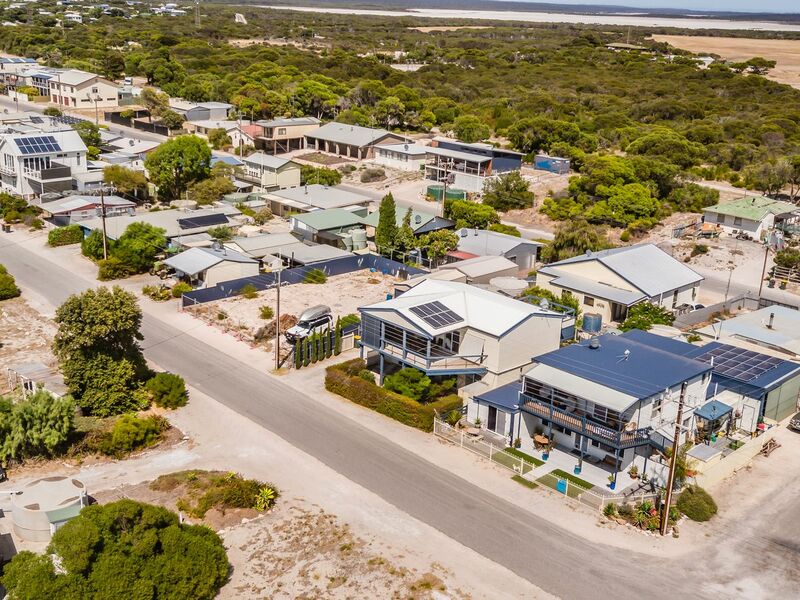 Marion Bay is an excellent base for holidays having a small population of approximately 130 permanent residents; this swells to approx 1000 during holiday periods. Marion Bay offers a sheltered swimming beach, popular with families and a surf beach for the more adventurous. 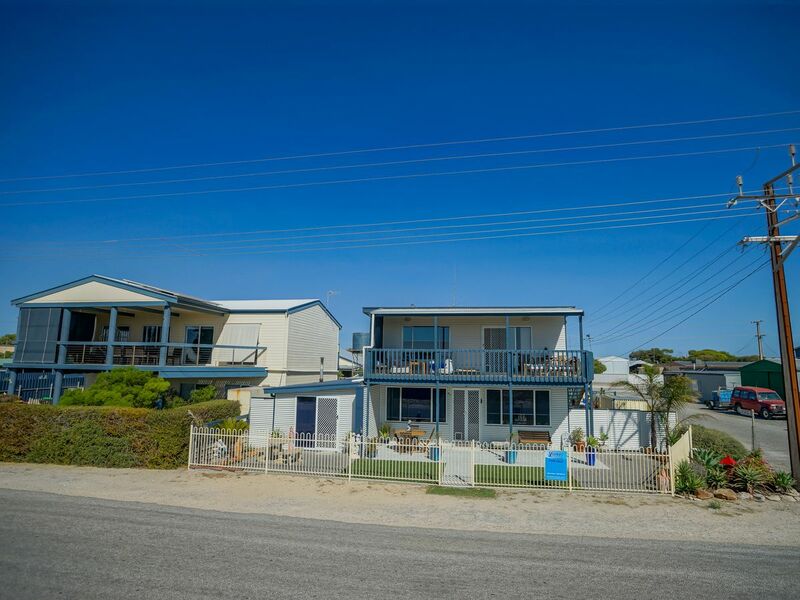 Fishing is available for everyone boat, jetty, beach, rock and surf fishing. 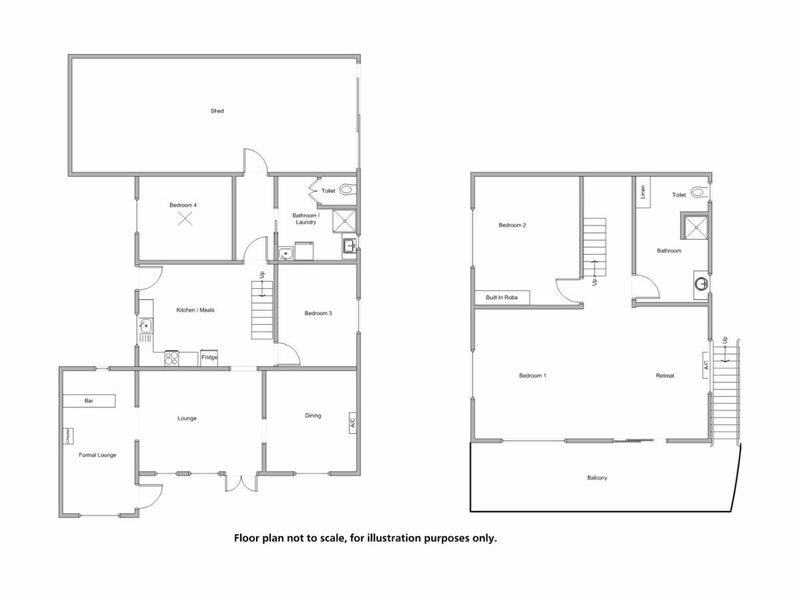 Sea Change * Nothing to do Just move in *This unique Quality home was built in 2011 for indoor & outdoor living & is one of a kind.